Gelant pondering move to Stormers? Cape Town - The Stormers are reportedly interested in the services of Springbok and Bulls fullback Warrick Gelant. Afrikaans website Netwerk24 reported over the weekend that Gelant was still pondering whether he should stay in Pretoria or move down to the Cape. The report added that while Gelant was very happy in Pretoria, he had relished playing under John Mitchell and the New Zealander’s intended departure to England could influence his decision. 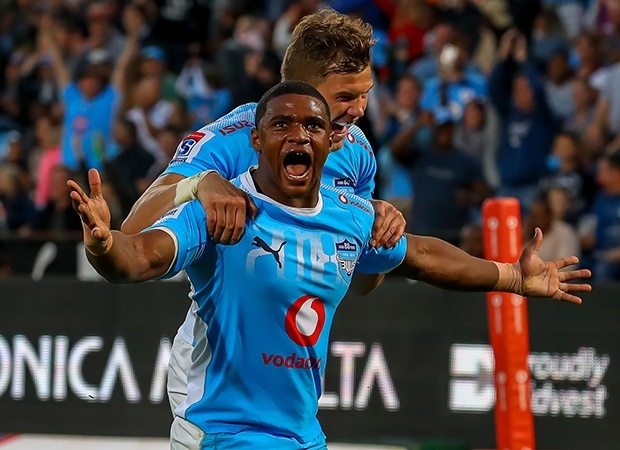 It was reported on Monday that the Stormers were also interested in luring Springbok and Bulls scrumhalf Embrose Papier to Cape Town. Papier, however, opted to sign a three-year-deal to stay with the Bulls. The Stormers seemingly also lost the arm-wrestle to gain the services of Springbok Duane Vermeulen, with a report earlier this month stating that the burly No 8 had decided to join the Bulls once he completes his club duties in Japan at the Kubota Spears.